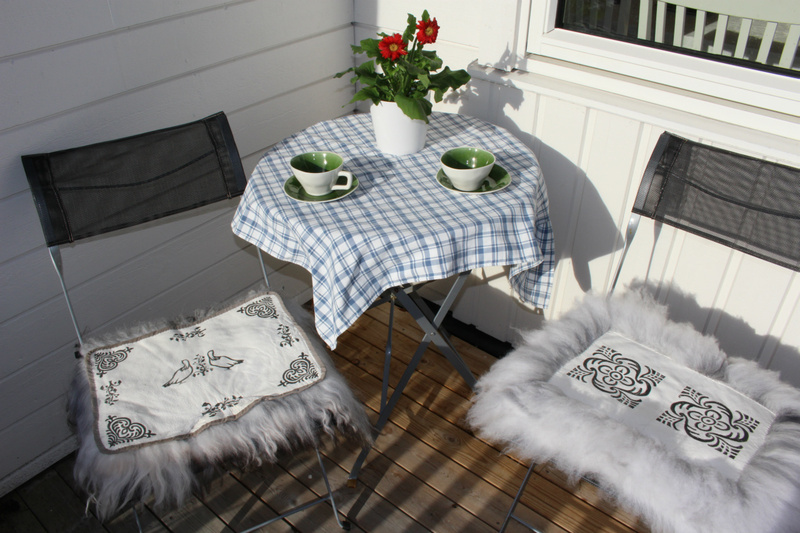 www.pergarden.com is the web shop of a small family run company which specializes in sheepskins from the old Nordic breeds of sheep. Some of our skins come from our own farm in Dalsfjord, and other skins come from other farms. The skins are professionally tanned and are of high quality. You'll find most of our products in our international shop at www.ScandinavianSkins.com, where all the information is in English. Prices there are tax-free for those who order from outside Norway. We ship worldwide! We do hope you'll find your own personal sheepskin in our shop! If you want to receive word whenever skins are added in the shop, please send us your name and e-mail address. Then our newsmail will appear in your inbox as soon as the skins are in store. We do not send e-mail addresses to any third parties.